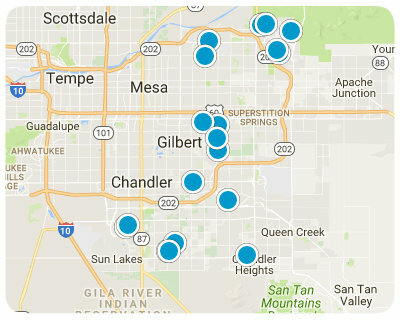 Here are the NEWEST Condos in Gilbert Arizona from our Realtor MLS UPDATED EVERY 5 Minutes! That means EVERY home from EVERY Real Estate Company that is currently for Sale. If you find a home you want to see or have any real estate questions call/text us at (480)442-2502 or click the LIVE CHAT below.